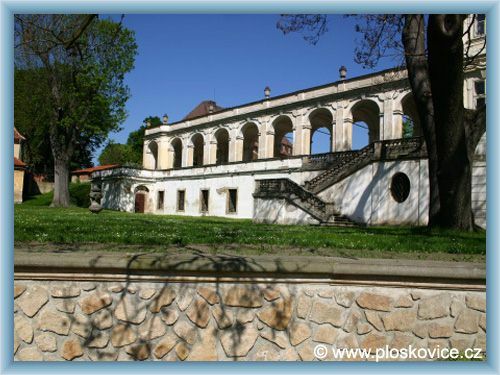 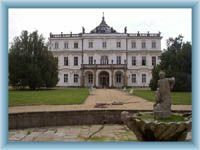 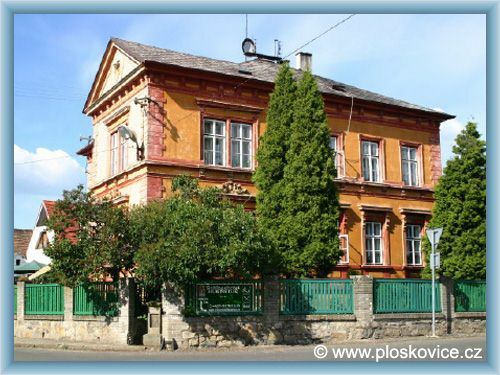 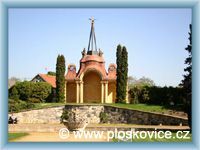 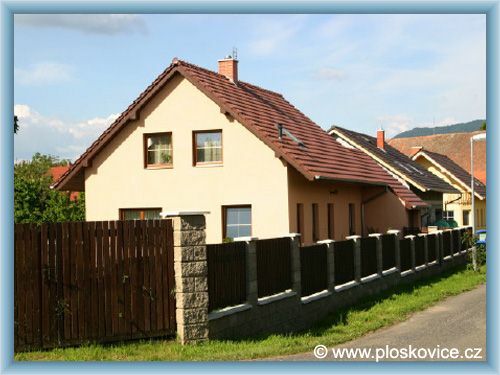 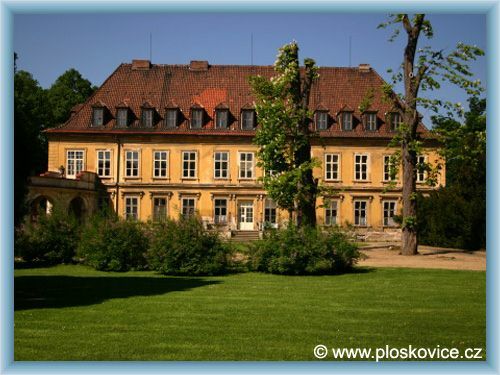 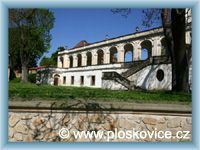 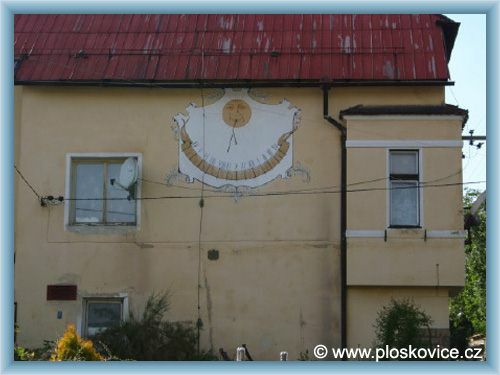 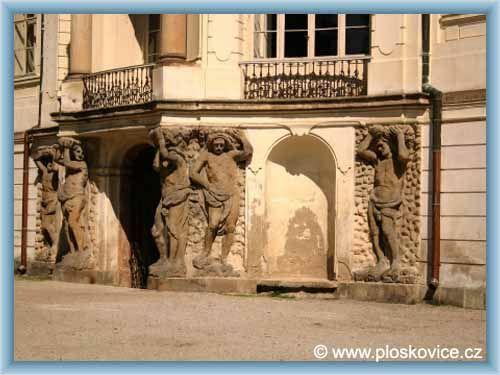 This Baroque chateau is located approximately 6km from the district town Litomerice. 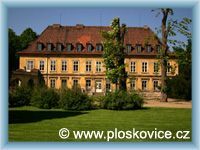 There is a plentiful programme prepared for visitors as the permanent exposition of cultural life during the government of the Habsburks in Bohemia as well as the exhibit of contemporary furniture in Rococo and Classicalism style. 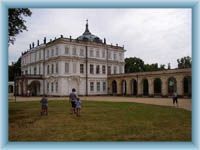 The chateau has been built as a summer residency of Anna Marie Toskanska in 1720. 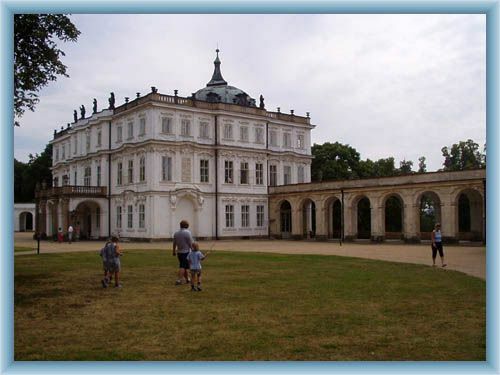 The master builder was probably the famous Baroque architect Kilian Ignatz Dietzenhofer.